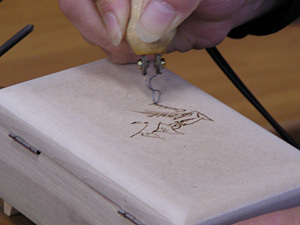 "Gurimu"music boxes play fascinating original music. 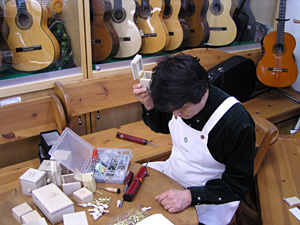 deepest feelings, will make you feel at ease and relaxed. 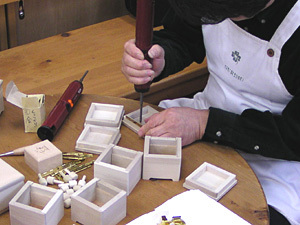 pictures, words, and design for "Gurimu"music boxes. 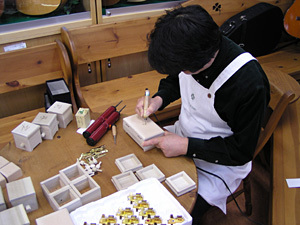 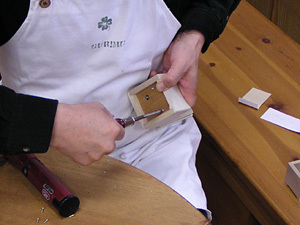 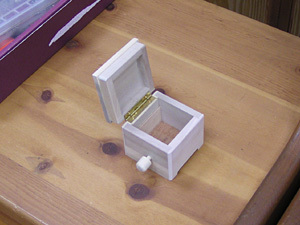 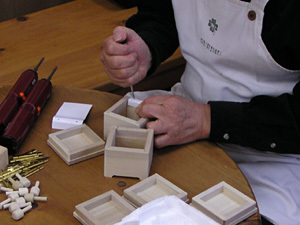 The "movement" (the mechanism which operates the music box) creates high-quality sound. 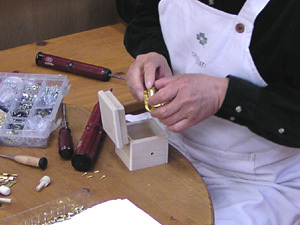 who are all highly-skilled perfectionists.